This highly effective technique requires that you do not trail every track you find. Have you ever created something that gives you a great deal of pride? 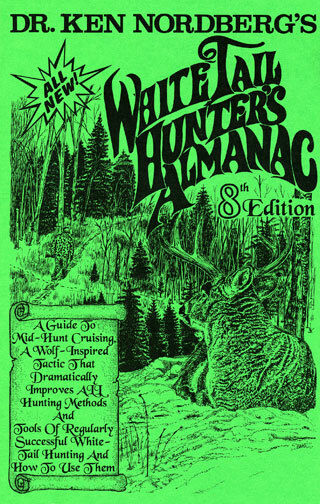 Well that's the way I feel about “mid-hunt cruising,” the wolf-inspired whitetail hunting tactic I introduced in MidWest Outdoors last year, explained in detail in my latest book, Whitetail Hunter's Almanac, 8th Edition. Gosh it works well. 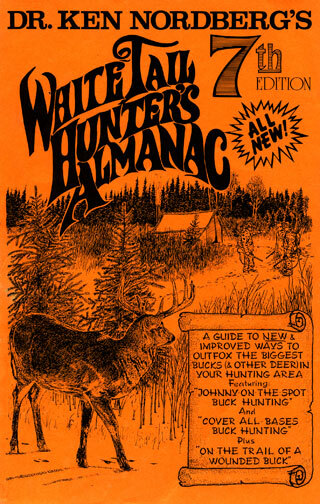 In all my years of hunting-related research, I don't think I've come up with anything that does more to put the hunter close to deer day after day and without ruinous side effects better than mid-hunt cruising. For this reason, I felt I should explain it again. If you have not yet tried it, you have a real treat in store. With whitetail hunting still fresh in your mind, think about all the mornings or afternoons during this past hunting season when you were not sure where to hunt next. Think about what you did as a result. 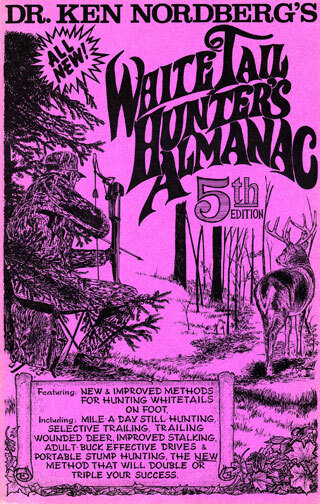 You probably still-hunted (or did something similar), scouting as you searched for deer, hoping you'd finally get an opportunity to take a suitable quarry. And then what happened? 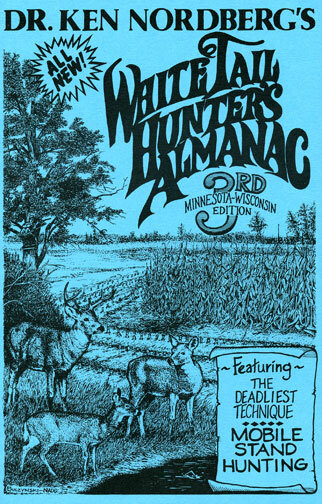 The deer in the area where you still-hunted mysteriously disappeared over the next few days or they became completely nocturnal, moving during nighttime hours only. 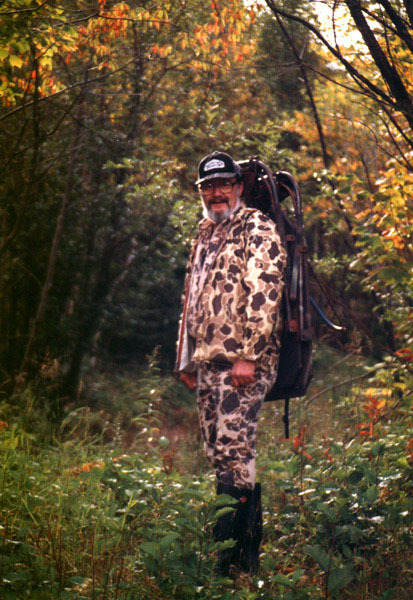 That's typical and it will always be typical as long as you hunt in this manner. 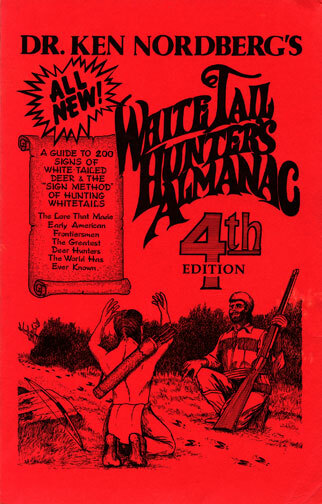 Mid-hunt cruising, a means of locating trails and sites currently frequented by a special quarry or any other deer without causing them to change their habits, combined with stand hunting, using a different stand site every half-day, is by far a more productive way to hunt whitetails. To make it work, mid-hunt cruising requires two steps: 1) the establishment of a cruise trail well before the hunting season begins and 2) during the hunting season whitetails must be convinced the cruising hunter is harmless. A cruise trail is a trail that loops widely through the area you hunt, coursing through areas known to be frequented by whitetails, but not including bedding areas, which should be given a wide berth. Whenever a whitetail, especially an adult buck, is jumped (greatly alarmed) in its bedding area, you can bet it will abandon its range for a considerable period of time. A cruise trail can include deer trails, but over the entire route, it should be fairly clean and quiet underfoot, fairly straight (no sharp turns) and easy to travel. Once established, the more you use (properly) this trail before, during or following a hunting season, as surprising as it may seem, the more effective it will be. Proper use is the key. 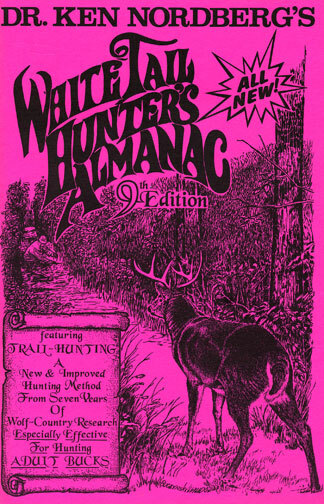 While using this trail, which should be primarily intended to be used only as a means of gathering information about the deer you are hunting, you cannot appear to be hunting; you cannot sound like you are hunting. While using this trail, as long as nearby deer believe you are not hunting, they will simply freeze, with or without regard for cover, and watch you pass, resuming whatever they were doing after you are a safe distance away. Though your actions (hunting behavior) may have alarmed them elsewhere at other times, upon noting you are merely cruising, and you are therefore currently harmless, upon spotting you cruising they will not abandon the area nor will they become nocturnal. They will maintain normal, predictable habits, feeding or whatever, during normal, predictable hours. To appear completely harmless while cruising you must do the following: 1) walk lightly (bending your knees) at a steady, moderate pace, 2) never stop, 3) keep your arms swinging loosely at your sides and 4) keep your head pointed straight ahead, eyes glued your trail no more than ten yards ahead. If at any time you fail to do any of these things while cruising, any nearby deer that is watching you will thereafter avoid the area, instantly destroying the value of whatever knowledge you gained by cruising in that area. Even if a deer can't see you, if it hears you stop, the effect will be the same. Should you inadvertently encounter a deer at close range while cruising, though the deer may raise its tail and bound a short distance, as long as you maintain your pace and composure, that deer will quickly halt to watch you pass, thereafter resuming normal activities — no damage done. To minimize any possible negative impact which cruising, cruise midday, between 11AM and 2PM, while whitetails are normally bedded, keeping 100 yards or more from bedding areas. A cruise trail may regularly be used (using cruising behavior) to travel to stand sites, but stand sites should never be nearer to a cruise trail than 100 yards. To maintain the great value of a cruise trail, except under very special circumstances, never hunt within 100 yards of it. The goal of mid-hunt cruising is to locate trails and sites currently frequented by desirable quarries — areas you will hunt this afternoon and tomorrow morning. 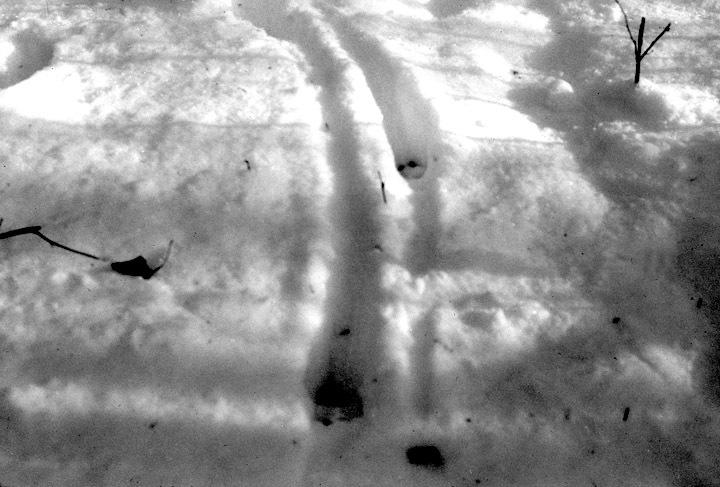 The locations of such trails and sites are revealed by fresh tracks and/or fresh droppings, made by whitetails this morning or last night. These must be identified (the class of deer that made them) and evaluated for freshness on the fly — without halting (this takes some practice). As long as you maintain an aura of harmlessness while cruising and do not otherwise alarm deer (avoiding aggressive, wandering styles of hunting), the knowledge provided by your cruise trail will be invaluable. It will not only keep you close to desirable quarries during every half-day you hunt, but the deer you hunt will remain in your hunting area, vulnerable to skillful hunting, throughout a hunting season.